Ilana Jeweller and Watchmaker are members of the Nationwide Jeweller's Group, ensuring excellent service, quality and value. 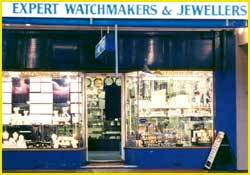 Specialising in fine jewellery, wedding and engagement rings, clocks and watches and a large assortment of porcelain figurines and personal gifts. Whether it is a wedding ring, a bracelet for a birthday present or a pearl necklace for your mother, Ilana Jeweller has a wide range of jewellery for every occasion. 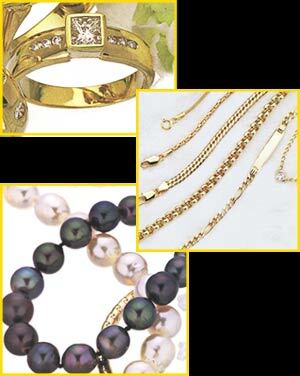 We have a wide collection of chains and bracelets that will simply delight you! We redesign rings to your specification. Come in to our store to check out our precious collection of diamonds from Antwerp. We offer a range of lovely black white and pink pearls. We also stock a variety of clocks from traditional to novelty, small to large. 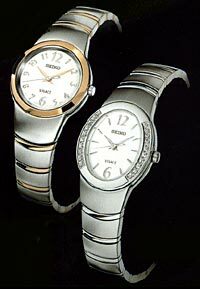 Ilana is able to do full repairs and service to all types of clocks and watches. 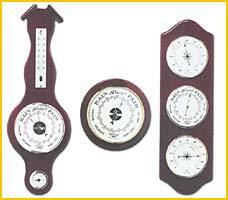 Full range of barometers in all different shapes and sizes to enhance the look of any particular living area. 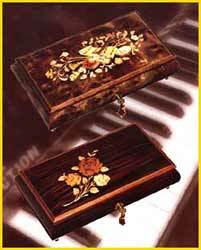 Exquisite music boxes from Switzerland (Reuge) and Italy (Giglio). 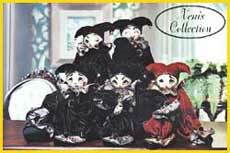 Handmade Xenis dolls from Canada, which has the Reuge music boxes inside. Come and see the latest Armani releases. Visit our store and view the stock on hand. We also offer expert advice on the complete ranges available. The new spirit of Flanders diamond is not your average rock. 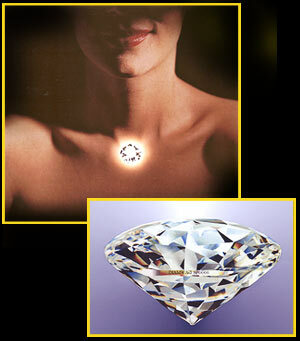 It has a total of 80 facets which reflect more light compared to the standard brilliant diamond cut with 58 facets. This unit cut comes to a point at the top of the diamond. Each diamond features a laser engraved individual serial number with the Diamwag logo on the girdle of the diamond to guarantee its authenticity. 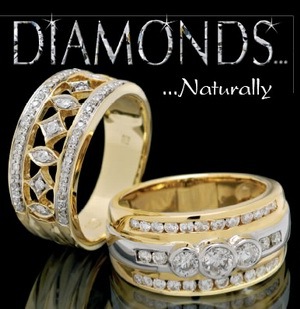 Exclusive to members of Australasia's largest group of independent jewellery retailers, Nationwide jewellers. The contents of this site are covered by the Commonwealth Copyright Act 1968. No material may be reproduced in part or in whole without the written consent of the copyright holders.